When it’s time to service your Jaguar vehicle or have a vehicle repair, Jaguar Colorado Springs in southern Colorado is the best place to go! We have 100% factory-trained technicians to take care of any maintenance or repair need you may have. Our service center also offers early hours drop off/late hours pick-up, shuttle service, luxury loaners, and even a collision center. You can use our online service appointment schedule form and we will contact you back promptly via the contact method you prefer. We can then ask any additional questions about the service and confirm your appointment! We also offer a variety of great service specials on our specials page for you to check out before you schedule your appointment. 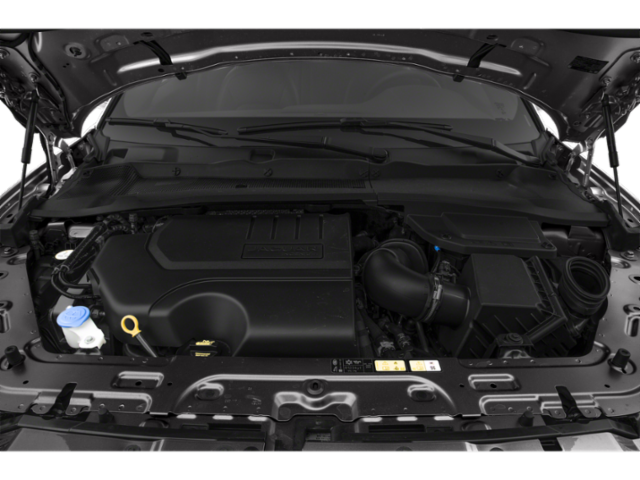 Make Jaguar Colorado Springs your choice when it’s time to service your luxury Jaguar car or SUV!